Reading and share top 1 Charles Lindberg famous quotes and sayings. 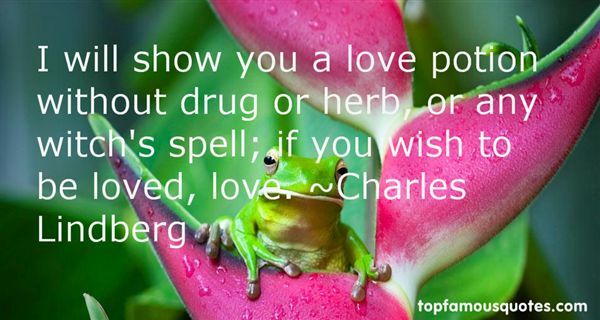 Browse top 1 most favorite famous quotes and sayings by Charles Lindberg. As politicians we have to react to the fact that many people do not feel that they can relate to the EU."